To ensure you are up date with what is expected of you at the show, please read through all the documents below, and action as instructed by the relevant Terrapinn team member. Who should I contact with regards to meetings at the event or regards to my wishlist? 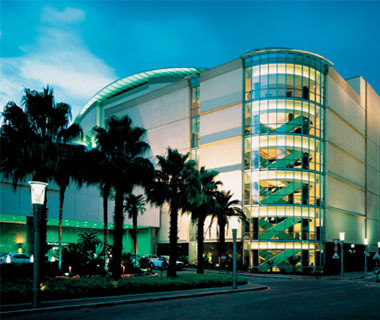 Situated in northern Johannesburg, in the heart of Sandton's business, hotel and entertainment district, Sandton Convention Centre offers easy access to over 5 000 hotel rooms, is adjacent to the country's top shopping and entertainment complexes and provides nearly 11 000 secure parking bays.